We can both build it and host it – Nightshade Marketing is a great choice for the small organization looking to forge an online presence at low rates. What makes us different from other website design companies? We won’t oversell you on products and services you don’t need. Web design firms tend to throw the “everything but the kitchen sink” approach to website construction. 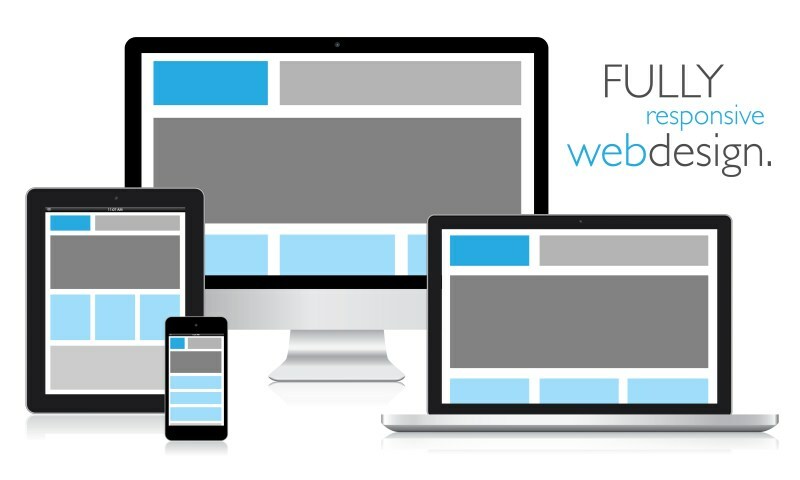 Chances are you don’t need all the bells and whistles – you just want a functional, attractive site that looks good on any device and lets you put your products and services in front of the public. We won’t attempt to become your webmaster once your project is completed, unless you specifically ask us to. Nightshade Marketing will deliver to you a website that you or a designated person can quickly and easily maintain and update with no special skills or knowledge needed. Self-serve websites that look great, load fast, work well on any size screen or any device, and above all, are affordable. Don’t currently have a web hosting service? We also offer the latest in hosting technology for affordable monthly rates with no long term contracts required. You’ll get all the storage space you’ll need for your site, a generous amount of “traffic” (how much data your site consumes as information flows between it and your visitors) and guaranteed 99.6% uptime. Best of all, our hosting servers are completely cloud-based, which means your site will virtually never go offline — not even for routine server maintenance. You’re not stuck on one physical machine as with other web hosts.